You found the right website if you are searching for homes for sale in Cadence NV. 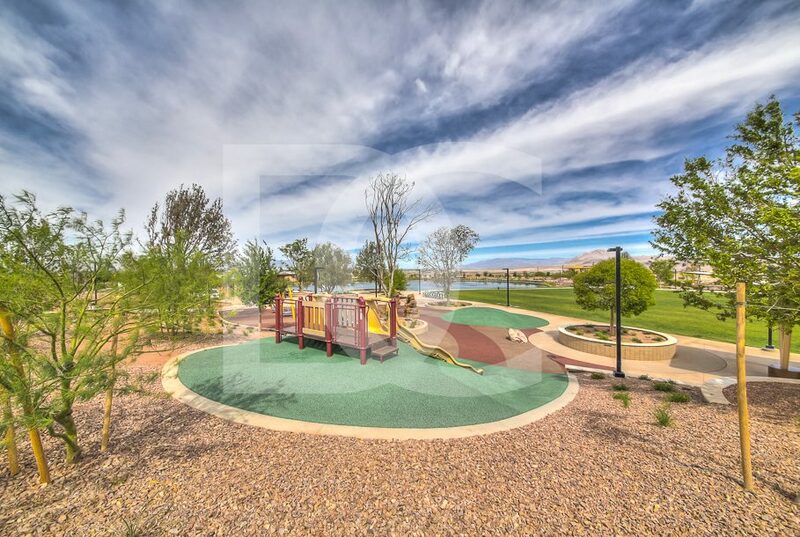 Our website has EVERY Cadence home for sale in NEVADA listed in the Greater Las Vegas Association of Realtors (GLVAR) MLS. Dulcie is a native Nevadan, born and raised in Las Vegas, and has witnessed the spectacular growth of Cadence first hand. She has a strong knowledge of the Cadence Community and what’s going on in Real Estate today. Dulcie stays current with market conditions and keeps continuously updated on market trends, legal reforms and financing so she can assist you to make informed decisions. A senior Realtor with Simply Vegas, she has sold almost 500 homes sold since 1998. You will be assured a professional experience when buying or selling Real Estate with The Dulcie Crawford Group. If you are a Cadence home buyer, our foremost goal is to provide you with exceptional customer service. 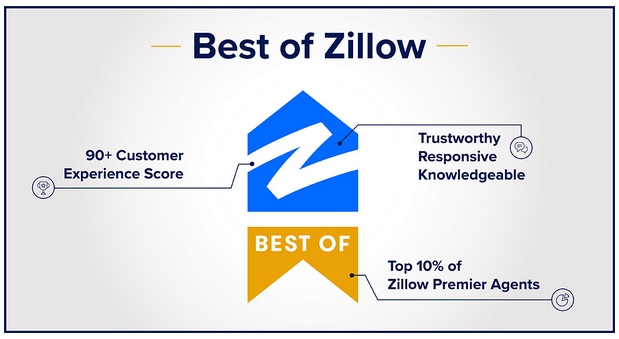 Our goals are to help you purchase the right home, make sure you don’t miss out on any homes that meet your needs, and make sure you don’t pay too much for your next home. Please utilize our Cadence real estate expertise to make your home search and buying experience as stress free and rewarding as possible. If you considering selling your Cadence home, we utilize the latest, cutting-edge, real estate marketing tools to expose your property to the widest range of potential buyers. We are here to get your house aggressively marketed to sell as quickly as possible and for the best price! Our goals are to help you get your Cadence home sold, put you in the strongest negotiating position as possible, and to make it easier for you and reduce surprises. 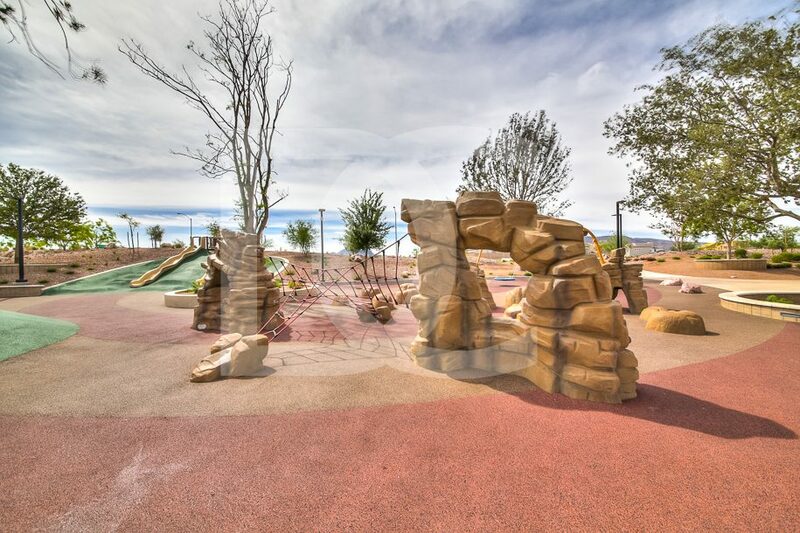 Cadence is situated in the eastern area of Henderson Nevada off of Lake Mead Parkway, east of Boulder Highway. 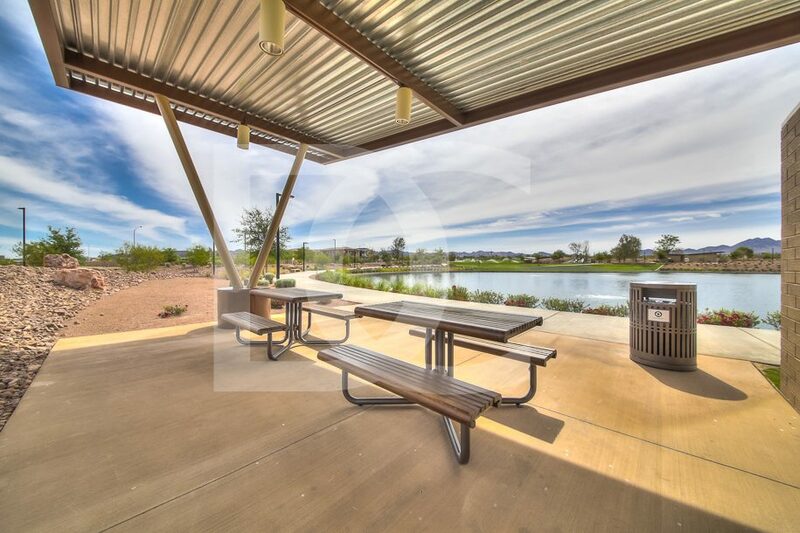 This master planning community is sprawled crosswise over 2,200 acres of land with more than 450 acres of open space comprising of a few parks, different strolling ways and bicycle trails. Henderson Nevada was named “Extraordinary compared to other Cities to Live in America” by Bloomberg Businessweek. What’s more, Henderson was positioned one of the most secure urban areas in the nation by both Forbes Magazine and the FBI Uniform Crime Report. With its low crime rate and advantageous area close to the Galleria Mall, neighborhood strip malls, markets and eateries, the Cadence people group is an absolute necessity see while considering where to purchase another home. 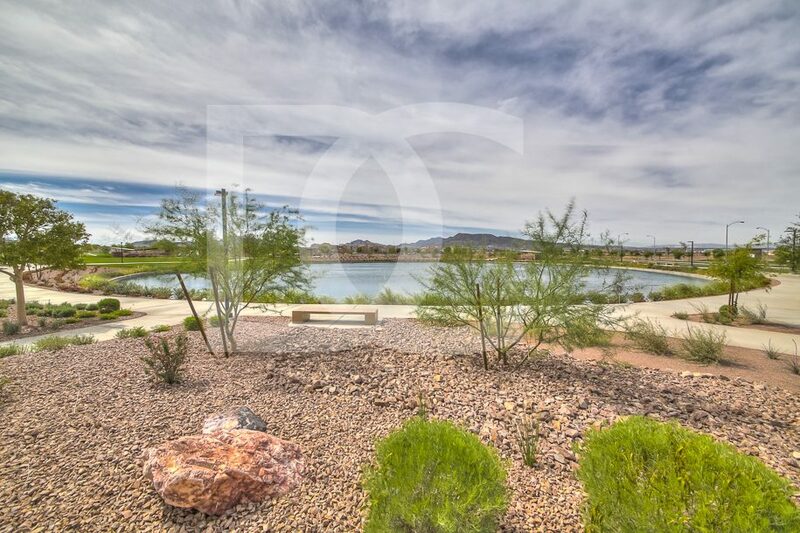 Homes at Cadence begin in the mid two-hundred thousand and range in measure from three to seven rooms. Whenever finish, the Cadence plan is zoned to have more than 13,000 homes. The Cadence community is home to a few subdivisions by various builders highlighting single family homes, townhomes and apartment suites. Inside its borders you’ll discover engineering which takes care of the requests of present day living. There are more than 30 sections of land of walking and bicycle trails that interface with local trails. Cadence is home to a “bicycle share” program where you can lease “brilliant bicycles” with remote innovation and GPS. Reserve a spot on your bicycle with the expectation of complimentary utilizing your iOS or Android cell phone. While on the subject of innovation, the many stops within Cadence will offer free Wi-Fi, so visitors can bring their cell phones and portable PCs and appreciate fast web while unwinding outside. In the focal point of Cadence, you’ll discover “Central Park”, the 50 acre section of land center where residents can hang with loved ones and hold special family occasions. One perfect component of a portion of the areas inside this group are the back stacked homes. There are presently more than 100 homes encompassing the Cadence Central Park that have carports in the back, so the front of the home has astonishing perspectives of the open park. Two private schools have opened. Lake Mead Christian Academy and Pinecrest Academy. Lake Mead Christian Academy’s new grounds are for kids in seventh – twelfth grade while Pinecrest Academy is an open decision, educational cost free sanction school for grades Kindergarten through 9. Development is right now in progress on a huge group pool and a 2,000 square foot water park for youngsters inside Cadence’s Central Park. The pool and its civilities will have unhampered all encompassing perspectives of the Las Vegas Strip. Future periods of Central Park are said to incorporate extra youngsters’ play ranges and a dog park. In 2017 Cadence is expecting its own one of a kind Smith’s Marketplace, a 140,000 square-foot supermarket appropriate inside its group! Despite the fact that it’s new in age, you can expect incredible things and a practically certain expansion in property estimation from Cadence throughout the following couple of years. 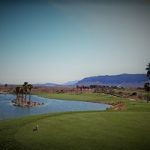 Want to Learn More About Cadence, NV Real Estate?